We’ve always been passionate about giving hard working young people a helping hand onto the career ladder, and James has been a shining example of this. Since joining Stellasoft over 4 years ago, he has completed his apprenticeship and moved on to become an established technical support professional. 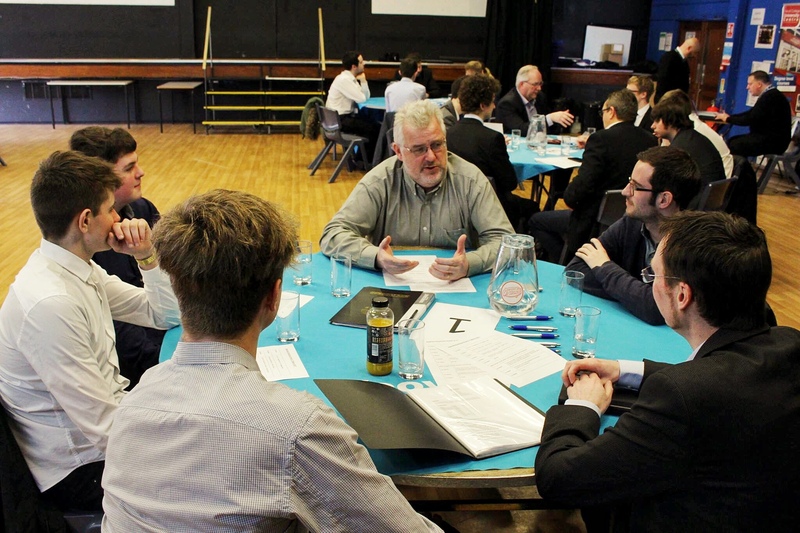 James’s presentation focused on how apprenticeships can help you to achieve great things! 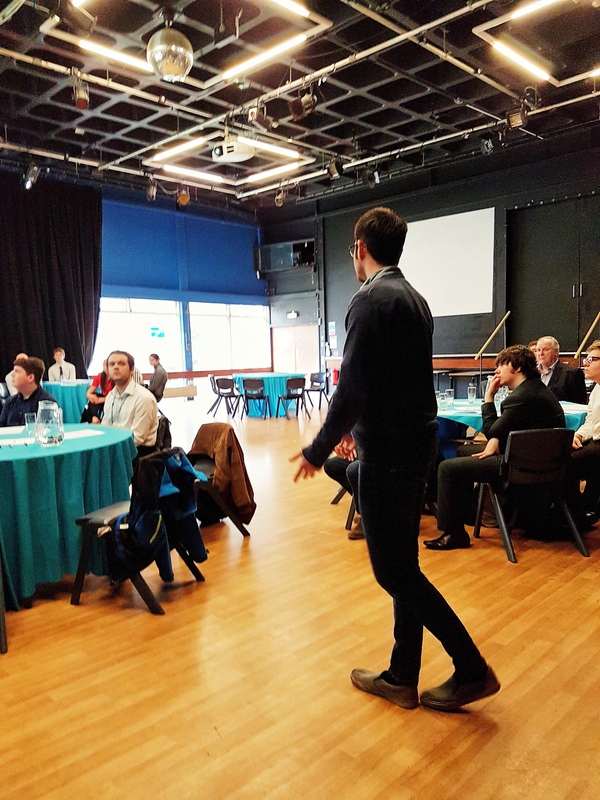 “I travelled down to Yeovil with the aim of showing students at the college that doing an apprenticeship can open a door to bigger and better things! I did a presentation to talk through my story, starting with my struggles with gaining a job opportunity that was right for me. I spoke about the process of joining Stellasoft and kickstarting my journey towards a successful career. I feel so fulfilled on a daily basis as I’m finally where I want to be at this stage in my career – I felt that I would be doing the young people of Yeovil College a disservice if I didn’t let them know how rewarding the whole experience can be. After the presentations, we sat down in small groups to look over the student’s CVs and help them with their interview skills and their presentation. I felt that this was a huge benefit to the student’s there, as this was help that I would have appreciated before I secured my apprenticeship at Stellasoft!